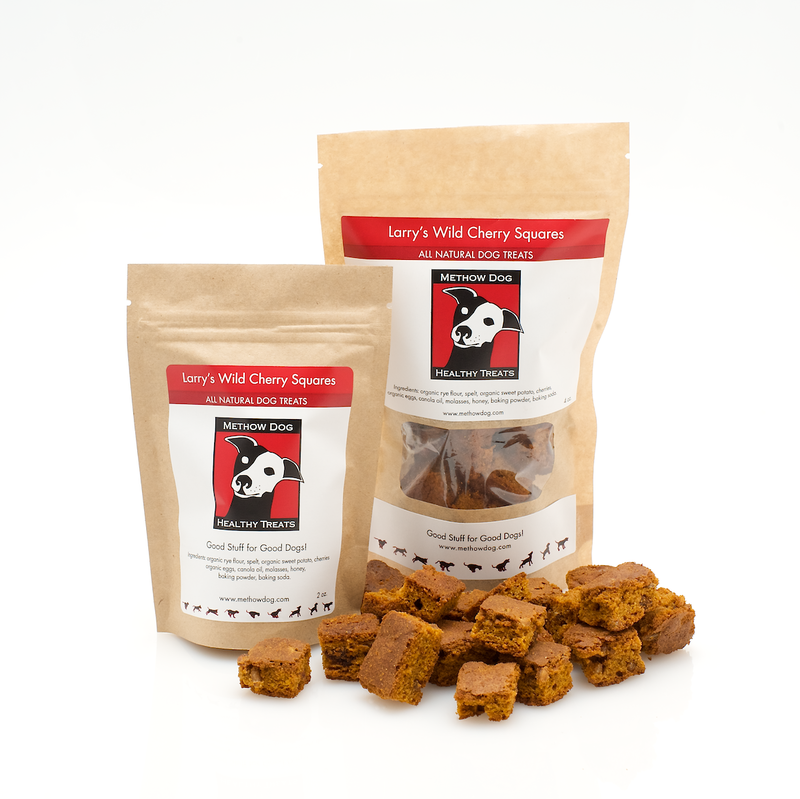 We’re thrilled to have Larry’s Wild Cherry Squares as Treat-of-the-Month at Smiley Dog. 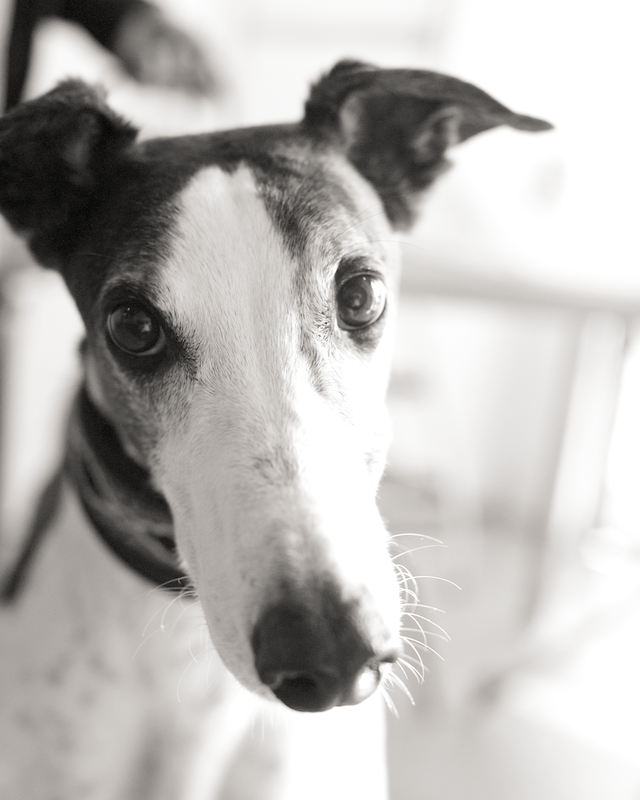 They offer Free Home Delivery of Pet Food in the Seattle area! Larry’s Wild Cherry Squares are the newest delicious treat from Methow Dog. They are very tasty, naturally nutritious, soft square made with Bluebird Grains organic rye, grown in the Methow Valley. A fun combination of anti-oxidant rich cherries, sweet potato and spelt. Hints of molasses and honey round out this soft-baked treat for your dog. This entry was posted in Uncategorized and tagged dog, handmade, Methow Dog, pet food, Smiley Dog, treats, Wild Cherry Squares. Bookmark the permalink.